Burt's Bees for Beautiful, Soft Lips! As another polar vortex bears down on much of the country, I find myself driven to write about moisturizing products yet again. 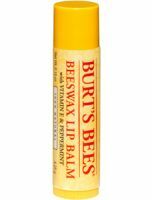 Burt's Bees "Beeswax Lip Balm" is a beautiful bargain, especially for about $3.00. Every ingredient works toward keeping your lips soft and pliable--from beeswax, the main ingredient, to coconut, sweet almond, and peppermint oils, lanolin, Vitamin E, rosemary leaf extra...read morect, and soybean and canola oils. 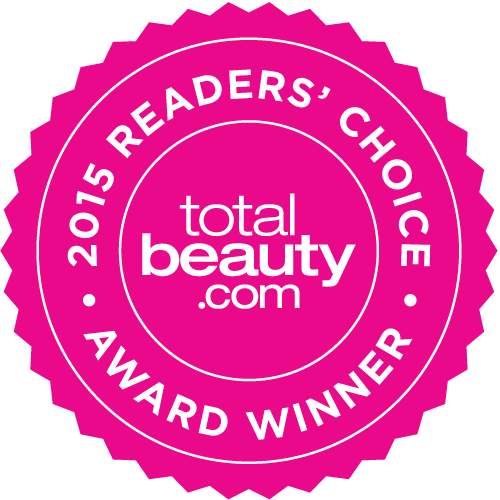 This gentle tingling lets you know it's working; I don't feel a need to reapply often, and that's important to me. I don't really get the hype on this. I know it's supposed to be the best, but once the tingly feeling wears off, you're just left with a regular waxy chapstick. I am nonplussed by this product. Pretty good, does soothe dry lips.